If you are planning to buy a new water softener for your home and are daunted with the numerous brands available, plenty of features and pros and cons, you need some tips and advice that can make your decision process easy. You can also refer to Soft Water Lab to get the best water softener brand reviews and many other tips. 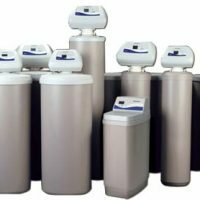 Here are some tips with which you can decide which water softener will be just right for you. The most important point to look after is the amount of salt and water used by the water softener. The less salt and water the appliance uses, the better it is for your home, the environment and also your budget. Demand initiated regeneration water softeners regenerate only when needed, unlike timed water softeners which regenerate even if there is low water usage. DIR models save salt and water when usage of water is low and will provide adequate soft water when there is a higher usage. This is necessary so that you can choose just the right water softener for your actual needs. It will determine the right size of the softener and its set up. If you have a private well, you should get its water tested for iron content and hardness. You will have to increase your grain hardness rating to consider the amount of iron in the water. You must add 3 grains per gallon of hardness to your total value of hardness for every milligram per liter of iron. 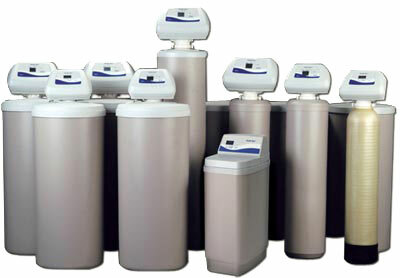 There are many different sizes available in water softeners. Buying a too small or too big appliance may create problems for you in the future. Use the following equations to determine your correct size. You can learn how to measure the right size of the softener at https://www.softwaterlab.com. Even if you are an expert DIYer, don’t take a chance with your water softener installation. Get it installed by a professional. If you are thinking about your budget, keep in mind that installation is free by the company. Keep in mind to set your water softener to the most efficient settings. 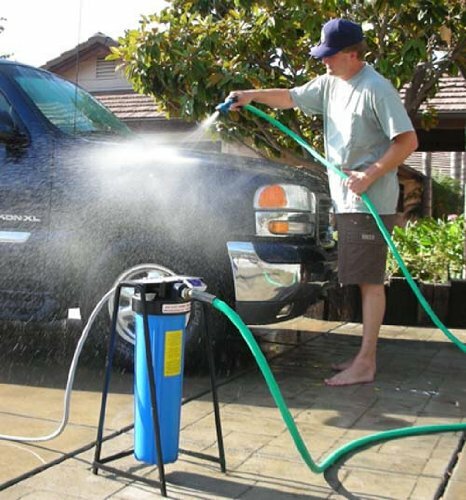 This can be done by the technician of the company who will install your water softener. If you don’t prefer softened water for drinking purposes, get a separate cold line installed for drinking as well as cooking purposes. Water softeners produce a little noise. The only sound it produces is that of the movement of water passing through the system during the backwash. Still if you are concerned about that noise, you can buy a model that comes with a silencer. 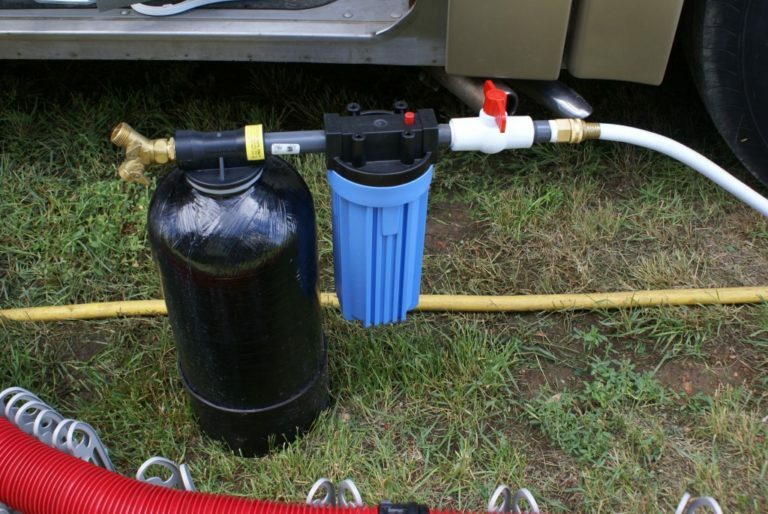 You can also get units that have adjustments to minimize the water usage. Usually one cycling a week is enough for a family of four. If your water consists of iron, the resin bed of the water softener may get iron deposits. Keeping the resin bed clean is essential for the efficiency of your water softener. By pouring the cleansing products into the salt tank, you can keep the resin clean. Follow these tips and you can make the most of your water softener.